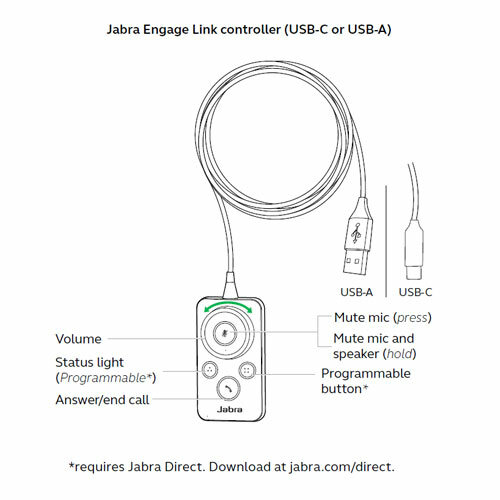 Customizable call control for Jabra Engage 50 headsets. The call control unit accessory enables agents to adjust volume levels and mute, speed dial, answer and end calls, and update their status lights at the touch of a button. This version is certified for Skype for Business. 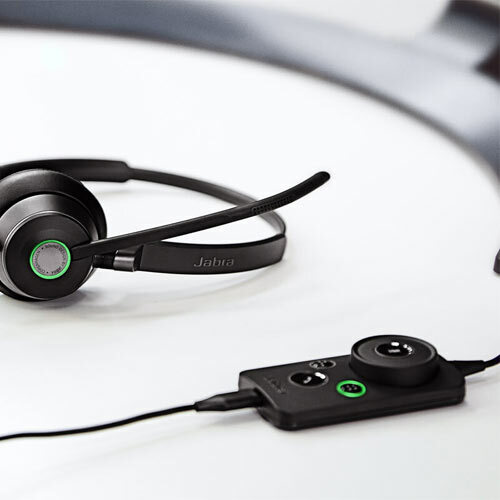 Customizable using free Jabra Direct Software. 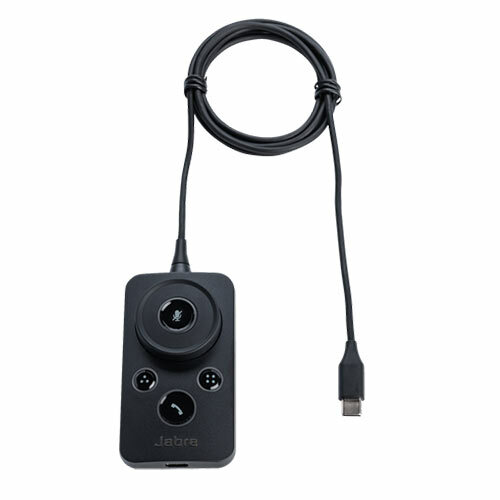 This devices is certified Skype For Business Open Office when used with Jabra Enage 50 headsets..